Children need time outside. Sometimes, just telling them to go in the backyard is not enough. 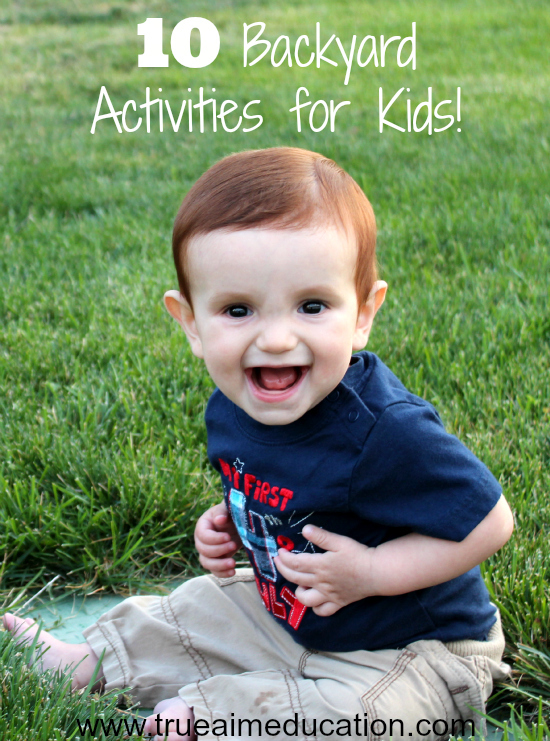 Here are 10 Backyard Activities to help inspire creative play and help beat summer boredom. This post contains an awesome giveaway! For more information please read my full disclosure. 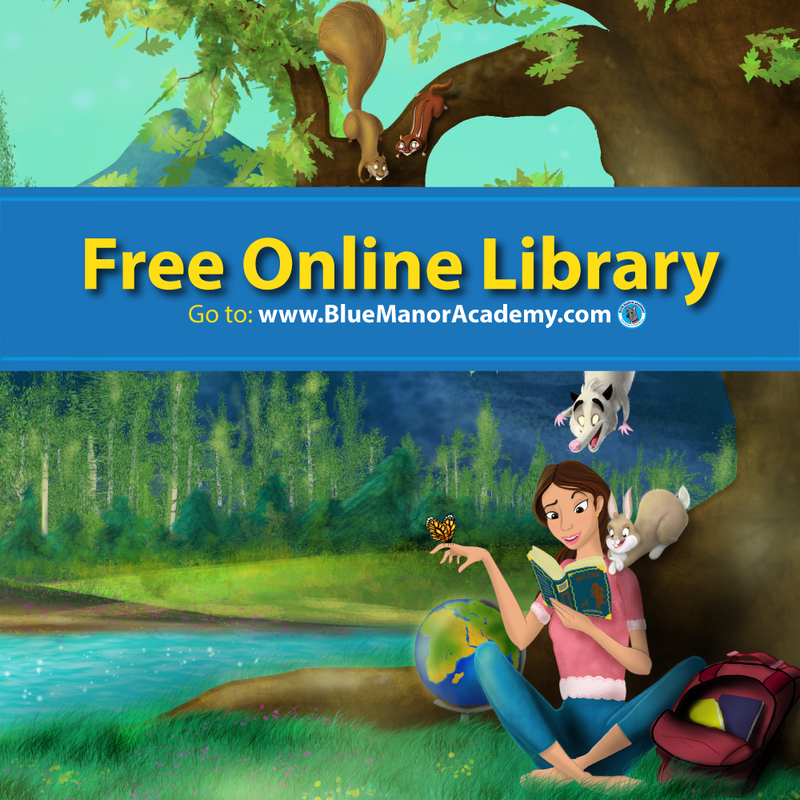 Make sure you check out last week’s Mom’s Library for Unique Play Ideas! If you’ve ever wanted to try this program, this is a great opportunity! 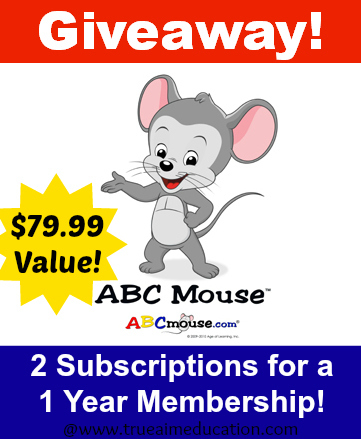 Check out 4 reasons why we love ABCmouse.com, you can even try it for Free for a month, and then enter to win below! 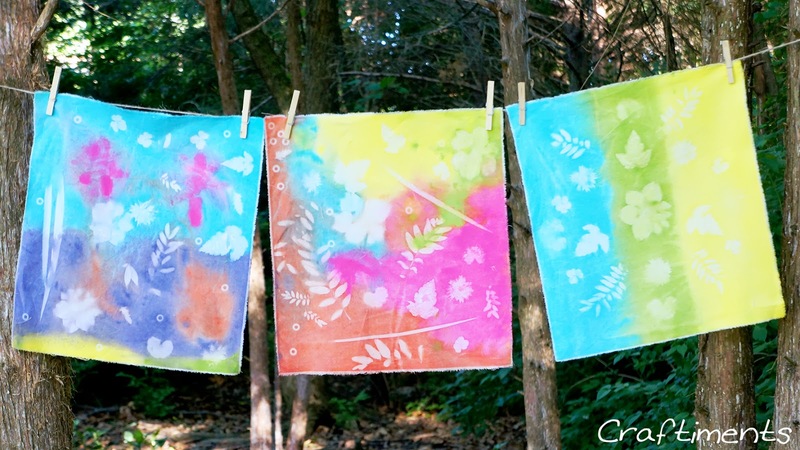 These prints were done on fabric with acrylic paint. 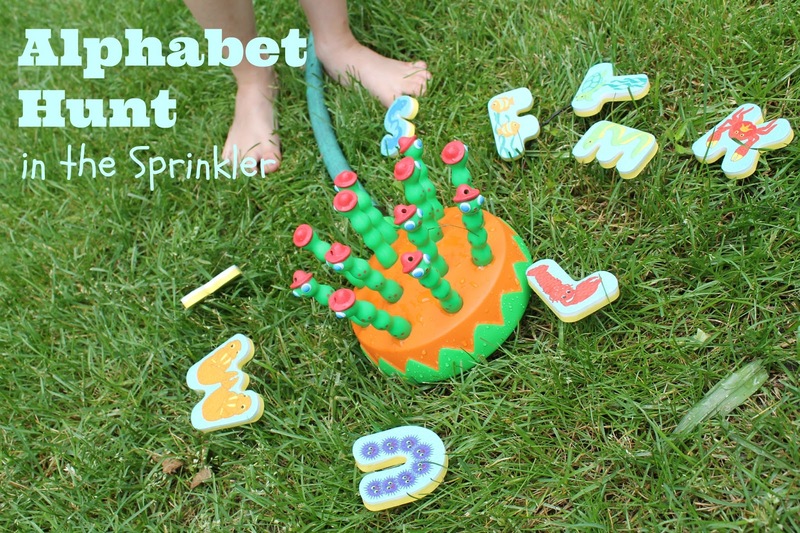 Kids always love the sprinkler! So why not add a little learning to the fun? I don’t have a hill, but my kids would love riding them around like little cars. Check out all the fun “places” they set up to ride their bikes too. Great ideas! You can do anything with a pool noodle! 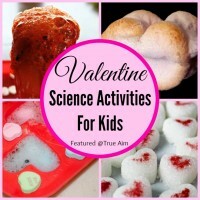 Children will love this activity via Ever Never Again. 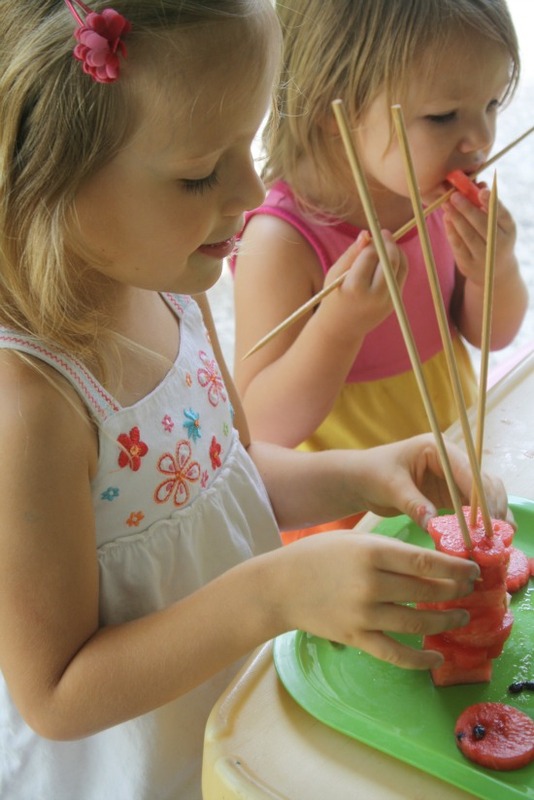 Make some watermelon sculptures and don’t worry about the mess. 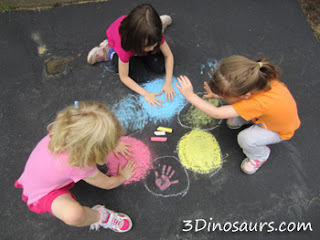 Use backyard materials to make a game! Blend the colors with your hands! Thank you for the feature. I love this linky party, I’m back again this week. Terrific collection! Thanks for including our watermelon sculpture idea. 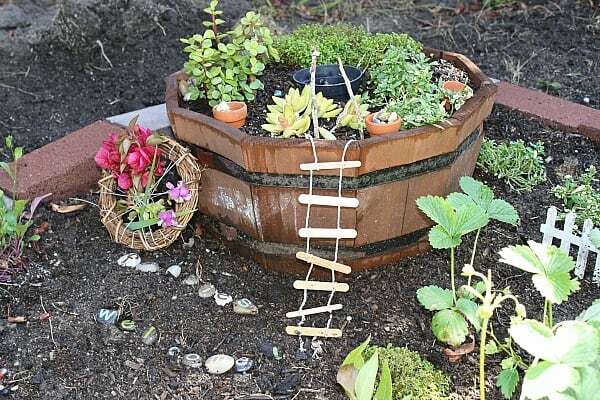 Thank you so much for sharing our fairy garden! It has been such a wonderful source of play and learning! Thank you so much Haley! I loved writing it. So much fun! Hi Janine! Thanks for hosting again. 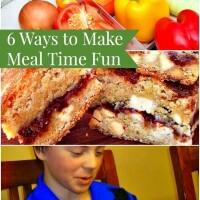 I love this link-up for getting new play activity inspiration. Your picks are always wonderful too. Loved the noodle pool idea. Hi Jelli! Always glad to see you here. Thanks so much for hosting again. I really enjoy Mom’s library. Is this where we’re supposed to leave a comment about ABCMouse? If so, I love how colorful and engaging it looks! I’d love to win the year’s subscription! 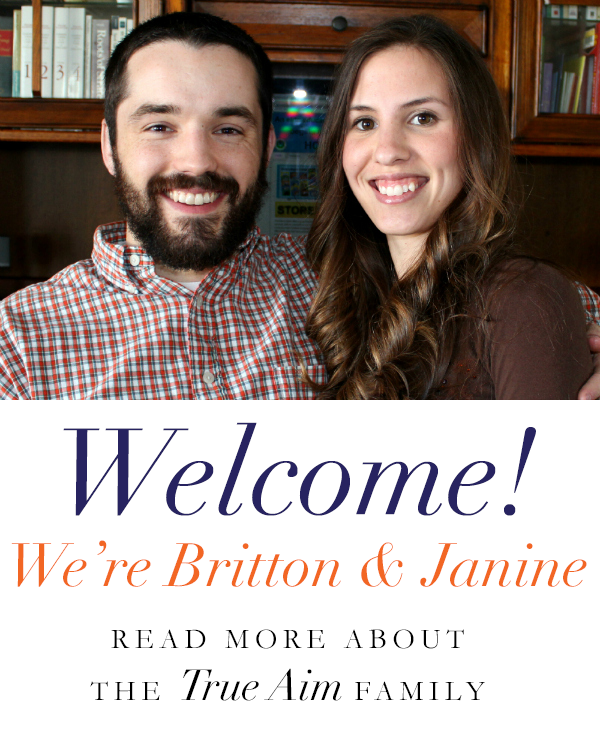 Thanks so much for featuring our chalk post and for hosting every week!! Not sure if this is the right place to leave my comment about abcmouse.com but I’ve heard great things about their preschool curriculum and have been wanting to try it out for a while now. I would love to win! So many great reads on this page! Thank you all for posting and making my first day as a link party guest so much fun! True Aim, TY for hosting; I will be back next week to read more! Just found your site. 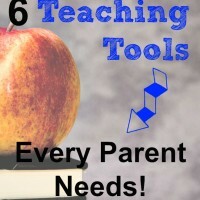 A bunch of great information! I hope to win the ABCMouse.com subscription. 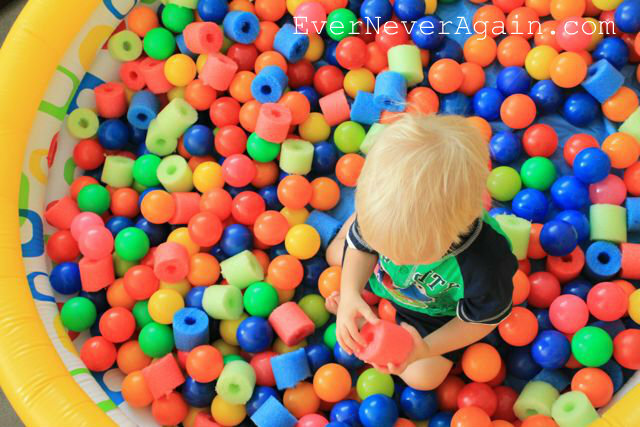 Have our own ball pit and a play house at our backyard. Exactly what I was looking for. 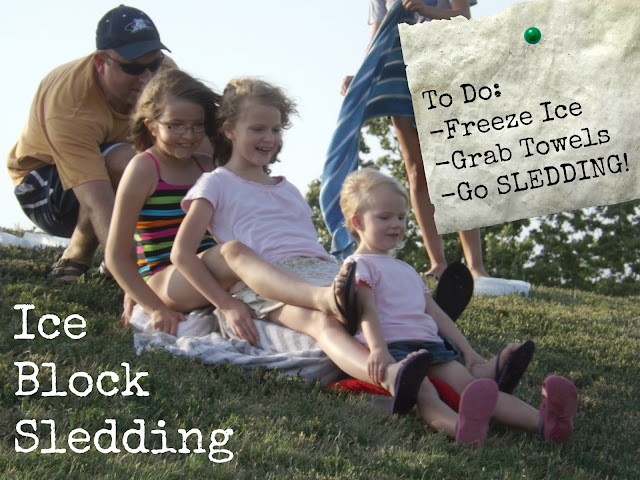 Ways to splash some fun into our summer. Delighted to meet you. I hope you don’t mind if I splash around to get to know you a bit more. This looks like a refreshing place to dip into some goodness. I’m also on the hunt for ideas to splatter some joy into our summer. I would love to hear your ideas. Come splash with us! Love the printables, and that you’re able to adjust levels. I like the learning path. Love this idea. Our children is our future therefore we must give them proper education. The site has rec’d a lot of rewards and you can try it for free! 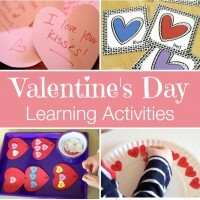 Your blog is awesome, so many great activities! I’ve tried ABC Mouse in my classroom and the kids and I loved it! Would love to win a year’s subscription, thanks for the chance! Thanks for sharing all the great articles. Summer is almost over, but there’s still plenty of time to enjoy the backyard. Definitely going to take advantage of all the great tips that you’ve shared.